Traditional cakes and pastries will be served in an intimate old house. The coffee house will open early summer 2017. 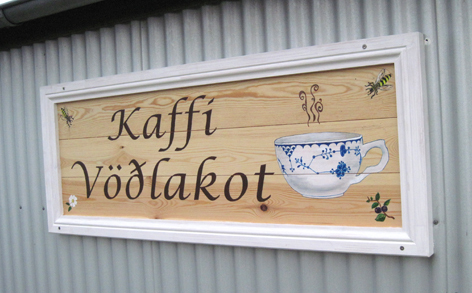 Fresh “Twisted doughnuts” or “Kleinur” in icelandic. 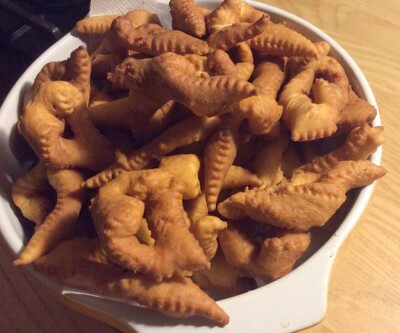 A traditional deep-fried Icelandic pastry. Very common in the countryside.